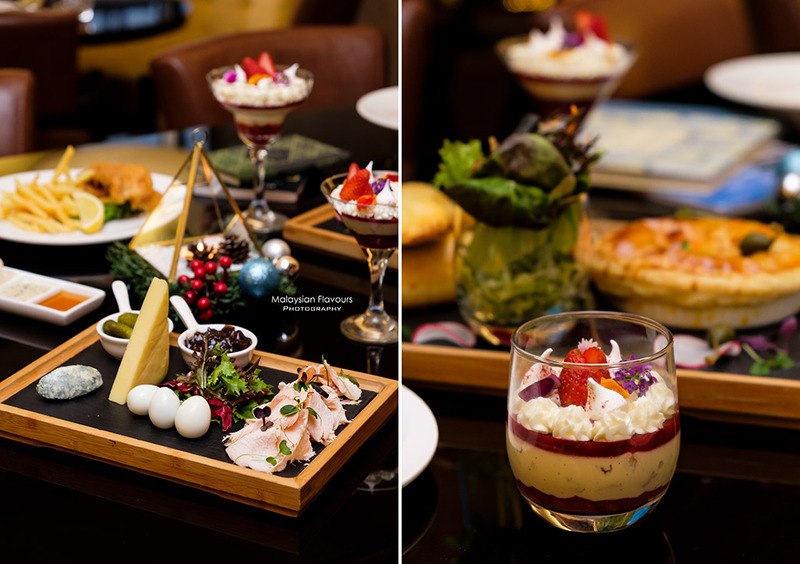 Celebrate joyous Christmas & New Year with Stripes Meets Bloomsbury at Hotel Stripes Kuala Lumpur! Bloomsbury, probably one of the most worth-mentioned districts in the central of London. Its vibrant landscape is closely associated to arts, cultural and history – It is where the British Museum resides; it is the home to some of the most reputable schools in UK, such as Royal Academy of Dramatic Art and London School of Hygiene and Tropical Medicine; it has impressive historical buildings and architecture; it is surrounded by picturesque parks and green gardens; it houses cafes and hotels that make you feel as if you have been transported back to the Victorian era; it lines up stellar bookshops well-stocked with collections of new and second-hand books, a heaven for book lovers; and not to forget, it is where The Academy Hotel – newest addition of YTL Hotels located. Also, in case you were trying to figure out, the head office for Bloomsbury Publishing – publisher for Harry Potter novels, is located here too! 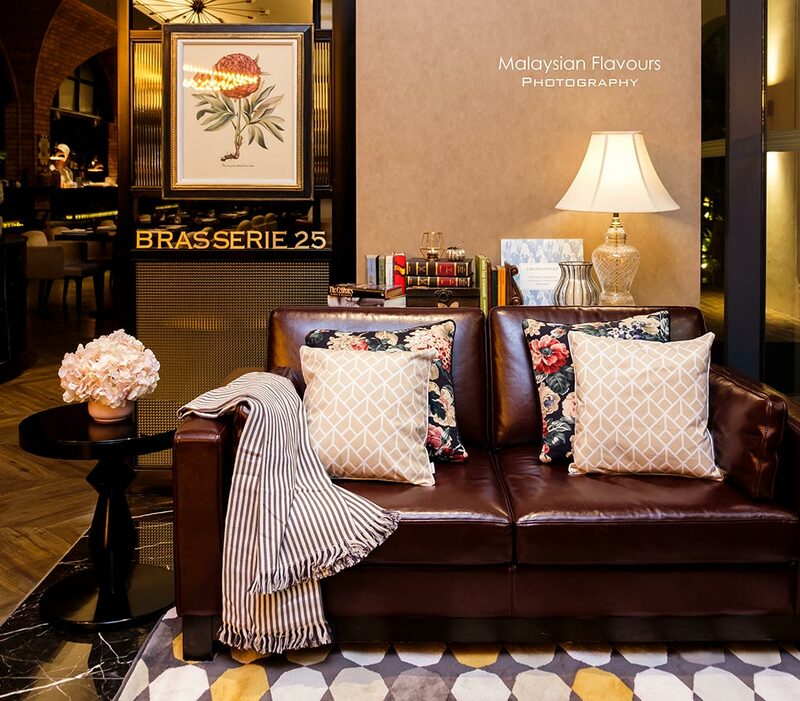 This December, take yourselves for a short getaway to Bloomsbury at Hotel Stripes Kuala Lumpur, immerse into classic vintage setting filled with character of this beautiful place while indulging into a menu of British favourites blended with modern touch. 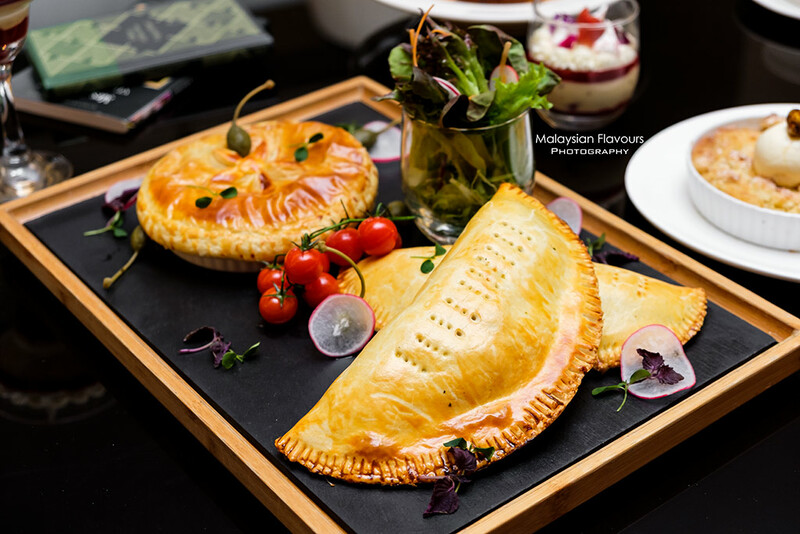 Among the specialities are Spiced Butternut with Crostini, Traditional Roasted Turkey, Pan Seared Barramundi, Chicken Pot Pie, Traditional Beef Wellington and more, try them all. 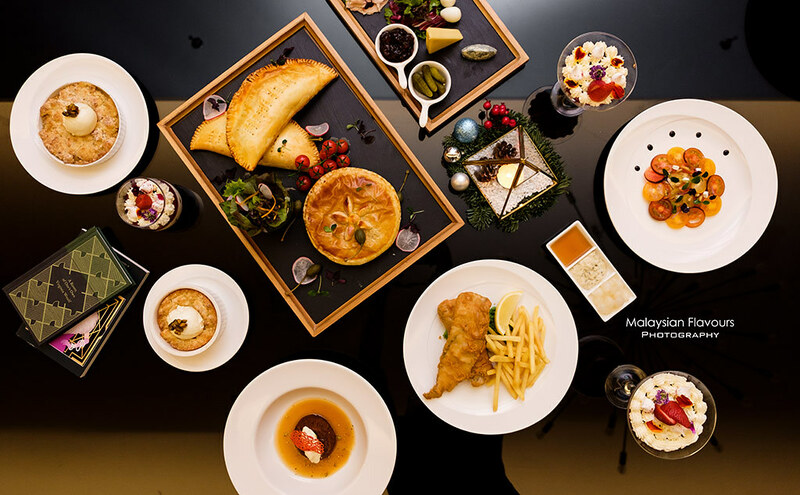 It is a season to celebrate, so dine well, love well and toss to a better year ahead. 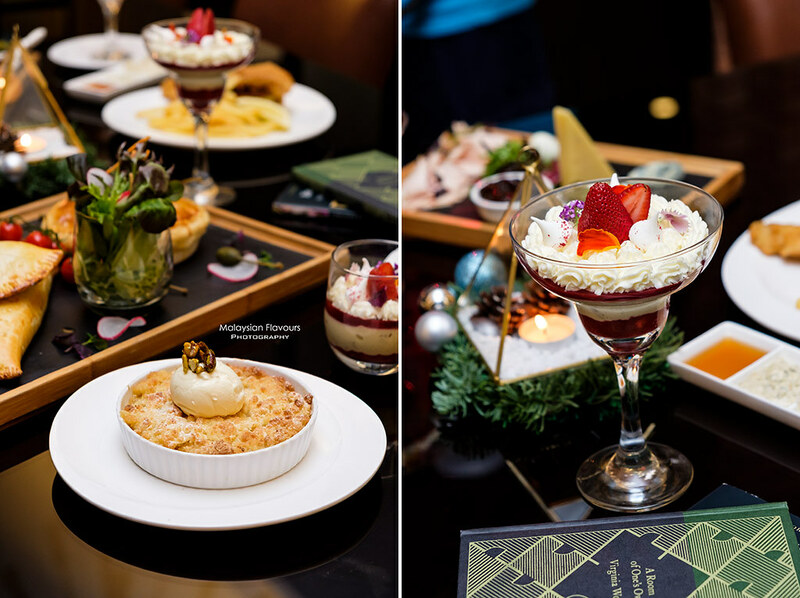 Let’s have a sneak peak on some of the lovely dishes crafted for Stripes Meets Bloomsbury Christmas Eve and New Year’s Eve Special Set Dinner. 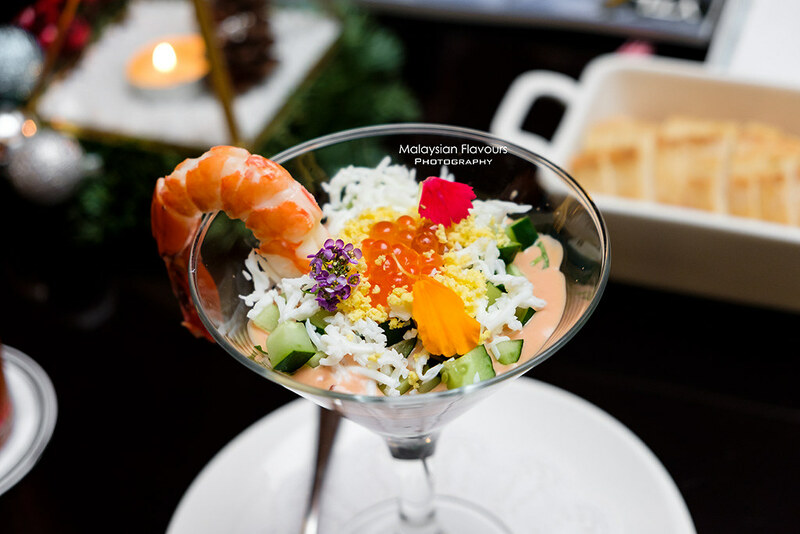 Prawn cocktail, a medley of colours, flavours and texture in a tall glass. Bounchiness from prawns, refreshing crunch from zucchini, briny popping from fish roe, etc., all folded in creaminess of cocktail dressing. 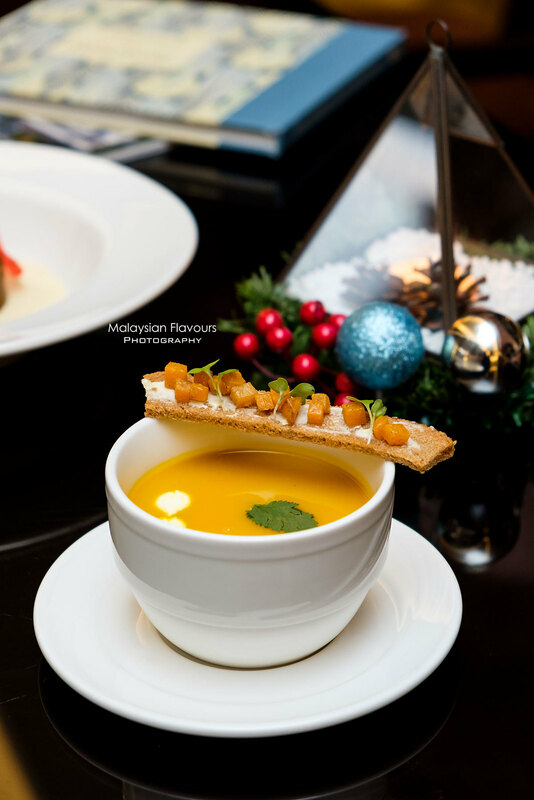 Continue with a bowl of wholesome spiced butter soup – comforting, nourishing and fiber-full in every sip. 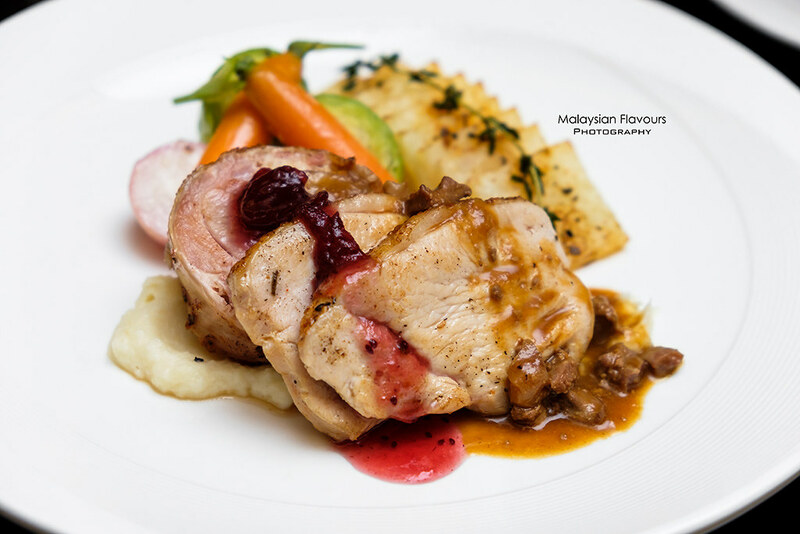 Not all our Christmas & New Year dining experience is blessed with juicy, succulent roasted turkey, but glad that in Brasserie 25 Hotel Stripes Kuala Lumpur, we had a delicious one! Love their sage and chestnut stuffed roasted turkey, dressed in cranberry and Gilblet gravy. Accompanied by carrots, parsnips served with Turkey Jus and thin squared cut roasted potato. 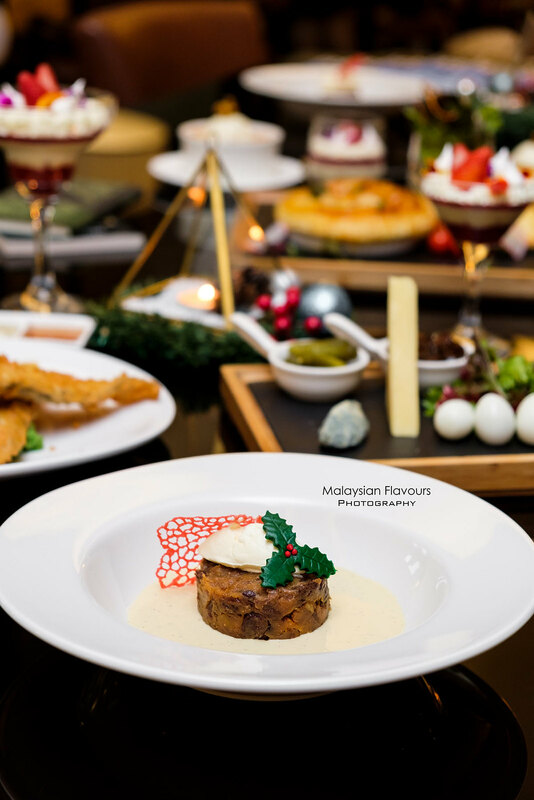 End our meal with Summergirl’s flavourite dessert during Christmas – Christmas Pudding! Moist and sticky, filled with pleasing sweet fruitiness and subtle alcoholic hints that beautifully lifted up the overall flavours. Nice! 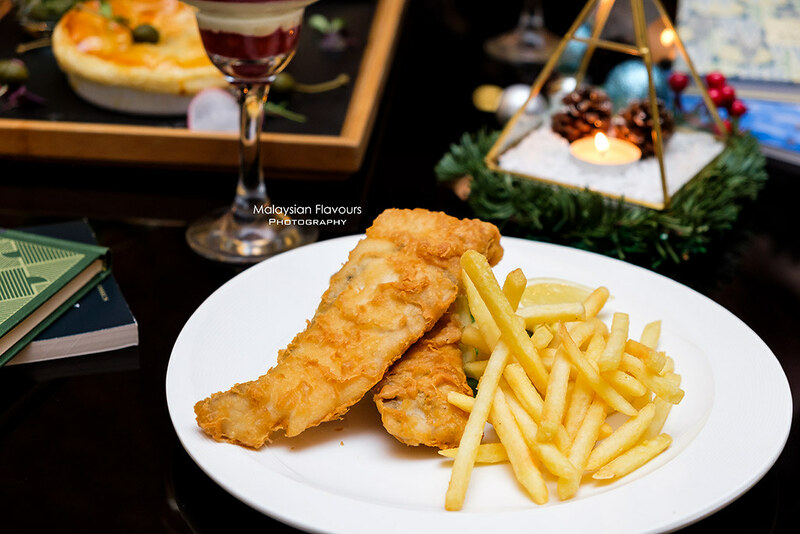 Unwind in a festive feast with one-of-a-kind ambience at Hotel Stripes KL Mant Tao Rooftop while enjoying a glass of Sizzling Teat from the bar.